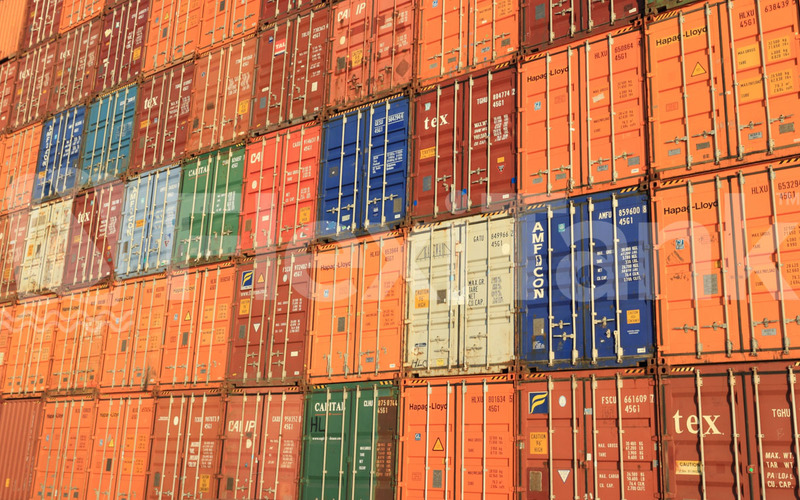 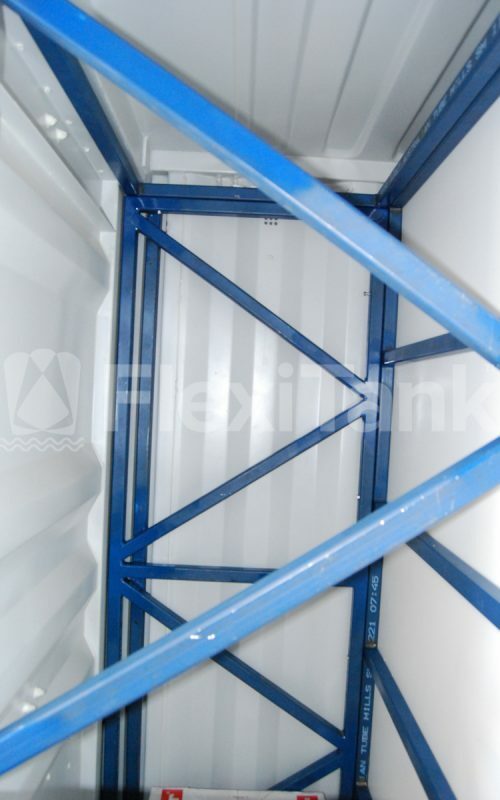 StoragePac container liners are flexible enclosed bladder and open top liner systems designed to fit seamlessly into existing various sized shipping containers. 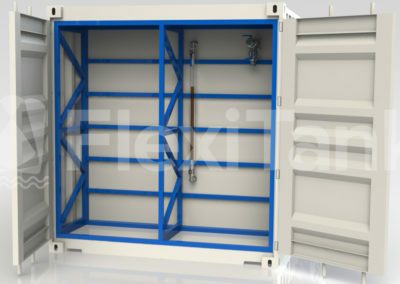 Flexitank’s versatile container liners convert standard shipping containers into liquid containment systems for virtually any liquid in capacities ranging from 10,000 litres (2,641 USG) to 90,000 litres (23,775 USG). 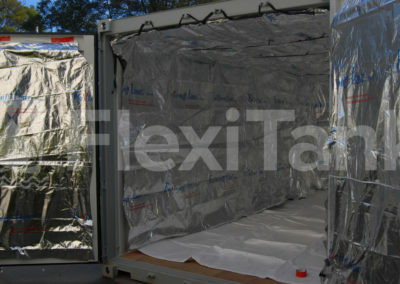 StoragePac containerised liners and bladders create strong and secure liquid containment solutions, often at only a fraction of the cost of traditional steel and plastic tanks, and are easily relocated when empty by traditional container truck delivery systems. 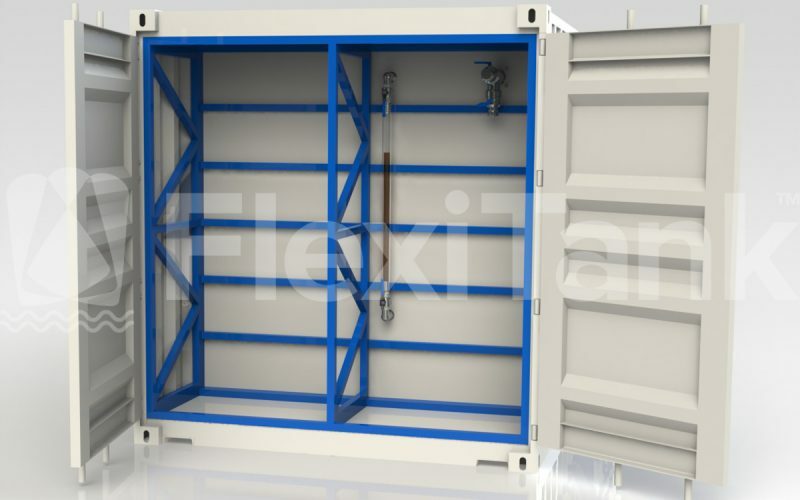 Delivering standard capacities that suit all container sizes from 10ft to 45ft high cube, StoragePac™ container bladders and liners can be manufactured to suit a variety of applications and industries, holding virtually any liquid. 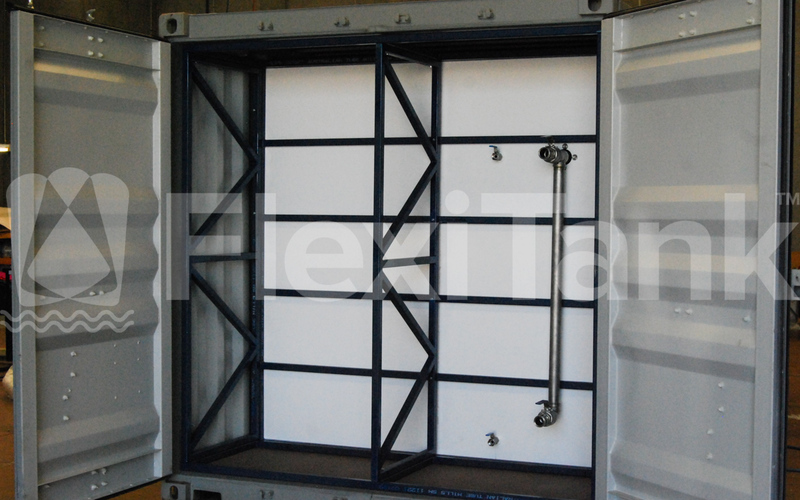 Supplied to all clients as a fully installed, ready to use solution, StoragePac containerised bladders and liners are the perfect solution to liquid containment and storage and offer a viable and economical alternative to traditional tank offerings. 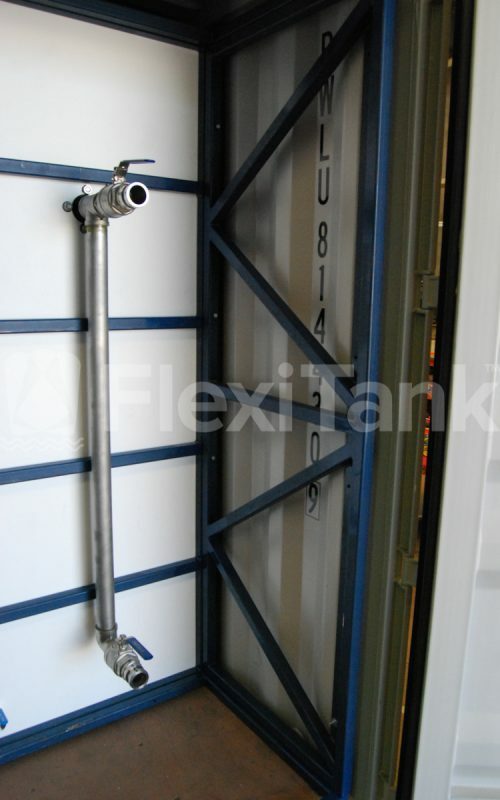 A full complement of fittings ranging from 12mm (1/2”) to 100mm (4”) are available, and every StoragePac container is supplied standard with all inlets, outlets, vents, and overflows. 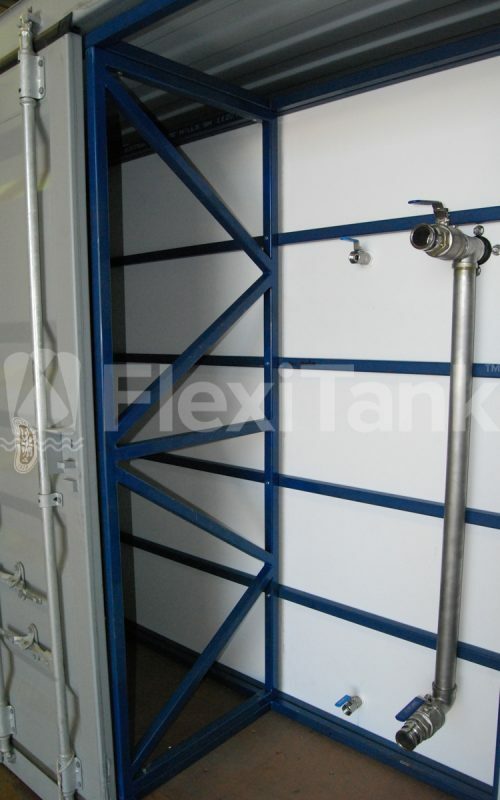 Level gauges and other fittings are available upon request. 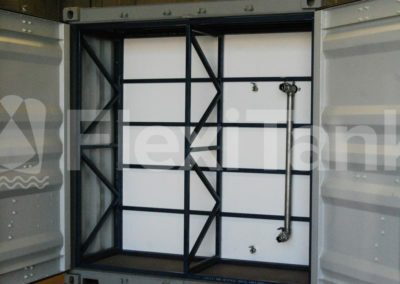 StoragePac containers are also externally ventilated. 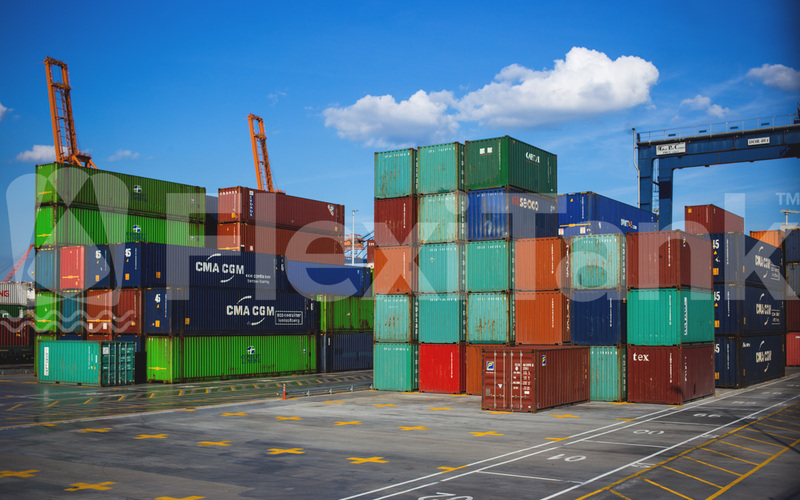 This by no means an exhaustive list of liquids that StoragePac liners and container bladders can hold. 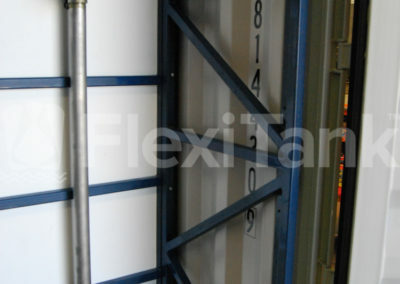 To see if your liquid is suitable, simply contact us. 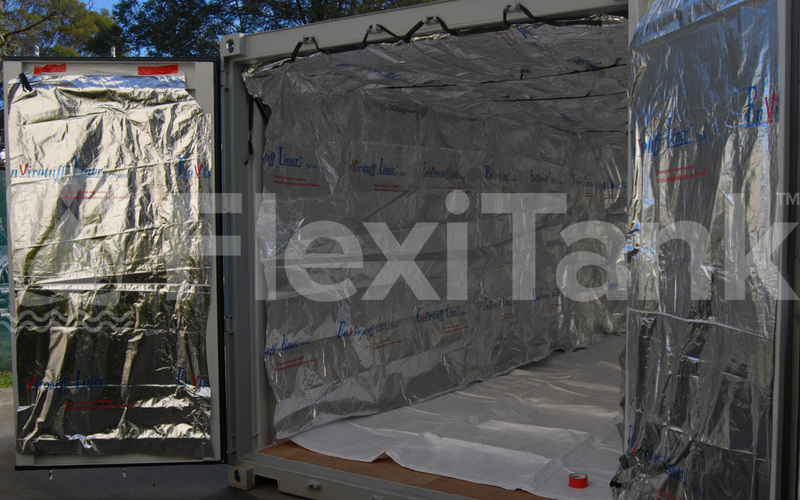 Flexitank (Australia) only use the highest quality Australian and European made fabrics in the manufacturing of the StoragePac bladders and liners. 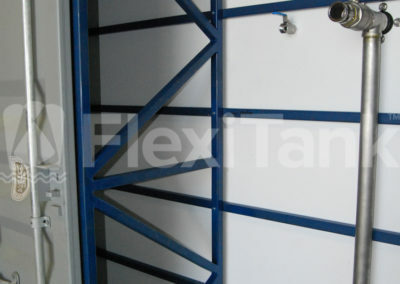 This gives you peace of mind knowing the highest quality materials have been used in our manufacturing process, and will give you years of trouble free service. 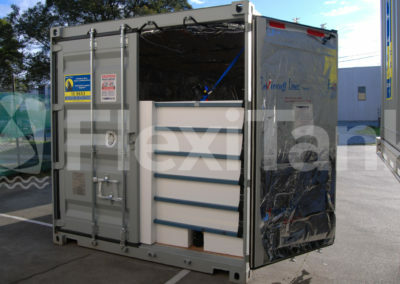 StoragePac container systems have been deployed around Australia, providing secure storage of a variety of liquids from drinking water, effluent, contaminated water from oil spills, diesel and AVGAS fuels, and hydraulic fracturing water. 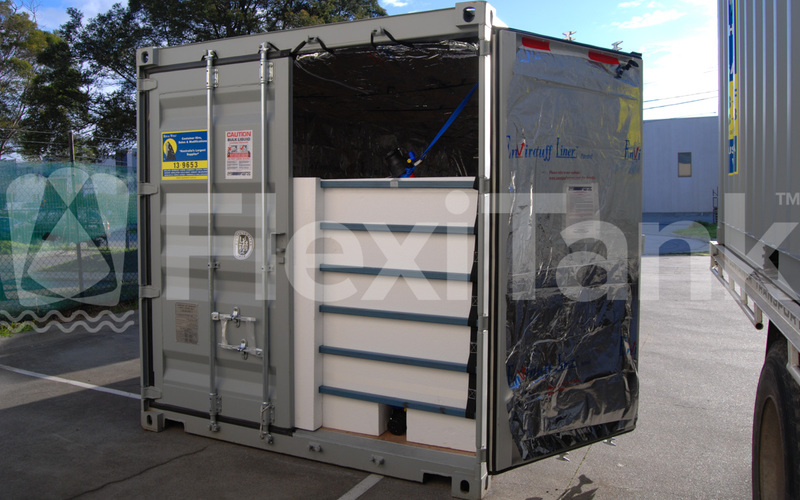 StoragePac containers are also the perfect solution for underground rainwater harvesting and storage and have been buried in many a backyard around Australia to create vast amounts of completely unseen rainwater storage. 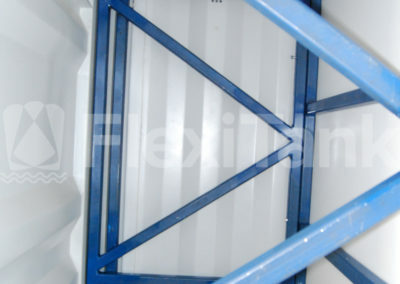 Want to know more about StoragePac container liners and bladders?